Fortner examines the doctrinal beliefs of The Church of God, and proceeds to offer a plea as to what it means to belong to this denomination. Examining everything from the qualifications of a church leader to the act of public worship. 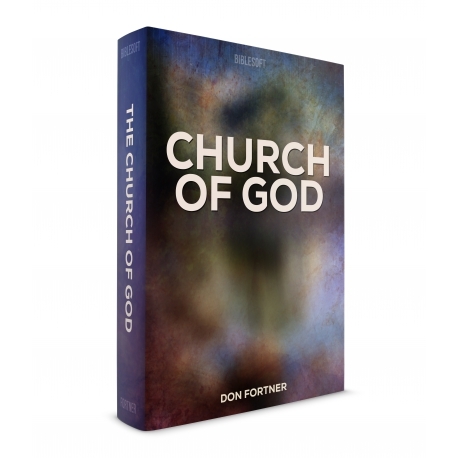 Fortner outlines the responsibilty of a church member from a biblical perspective. This work is perfect for the pastor who wants help outlining the needs in a church, or the lay person who wants to know how to better support their pastor and church as a whole.